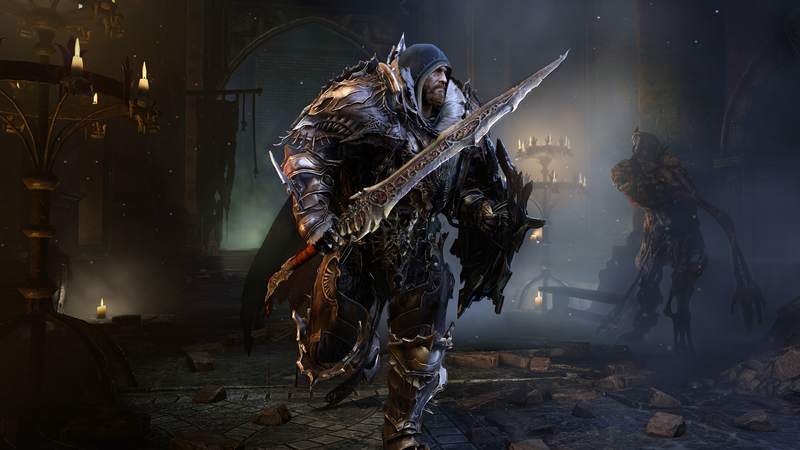 Deck13 Interactive, the studio behind 2014's Lords of The Fallen, announced via press release today that they are now an official Xbox publisher. The studio also clarified that they have four titles currently being worked on for the Xbox One with an official announcement to come "soon". With E3 right around the corner, it's safe to assume we'll be hearing more from Deck13 in the coming months. 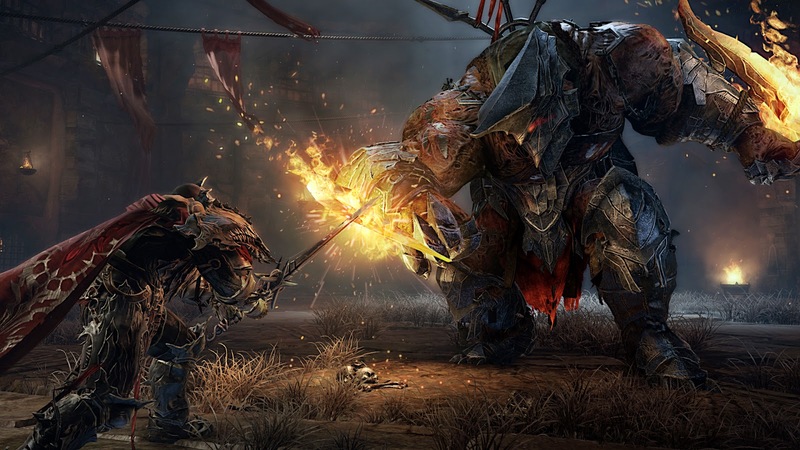 this coincided with their recently announced "core" title they've been working on with Focus Home Interactive that is scheduled for an E3 debut. Deck13 invites developers to get in touch if they would like to give their project some extra support. We want to strike a fair deal with all our partners. We want to be seen as supporters and friends, as game enthusiasts, and not as a traditional publisher. Setting up Deck13 Games is a fundamental change within the company. Now we can finally provide great games directly to the gamers as we always envisioned it. Due to the awesome line up we are absolutely convinced that this strategy will push Deck13 a huge step ahead. Bond OO7 reviewed Lords of The Fallen last year and gave it 8.5/10 stating that it was "a must for any fan of the genre". Stay tuned for more info. 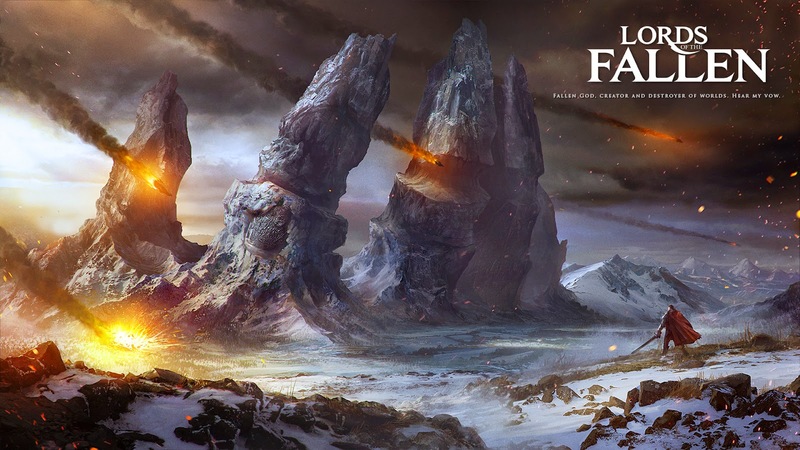 Started playing Lords of the Fallen but for the life of me I can't see the appeal of being constantly squished in Boss battles... you don't feel any sense of achievement when you beat them, more relief that you don't have to go through it all again. As long as it's not more of the same then I'm interested... but the Souls genre is just not for me... if you want a game to be hard as nails that's why we have difficulty levels called Insane and Nightmare.